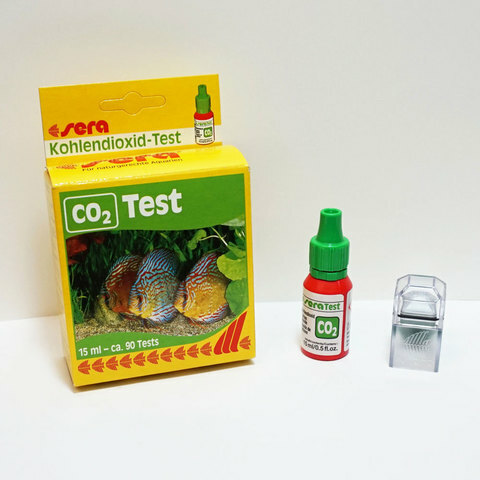 CO2 is among the most important nutrients for aquatic plants. Deficiencies can therefore have severe consequences. 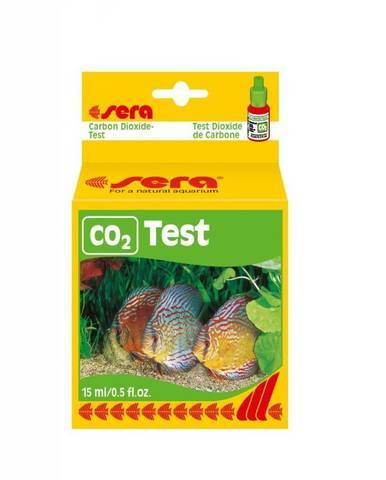 The sera CO2 long-term indicator was developed for permanently monitoring the CO2 level in the water. 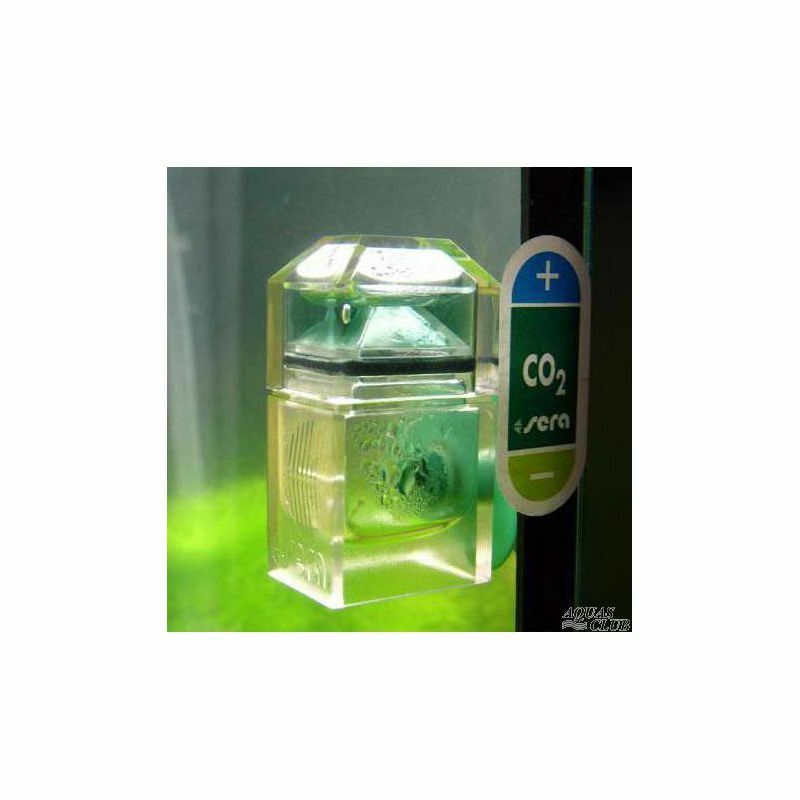 The reagent container is easy to hide inside the aquarium, the correct CO2 level is easy to read off. Sufficient for approx. 90 fillings.